At the coronation night of Miss World Lesotho 2018 (Miss Lesotho 2018) held on 22nd December 2017 at Manthabiseng Convetion Center, Maseru, Lesotho, Rethabile Thaathaa was crowned Miss World Lesotho 2018. 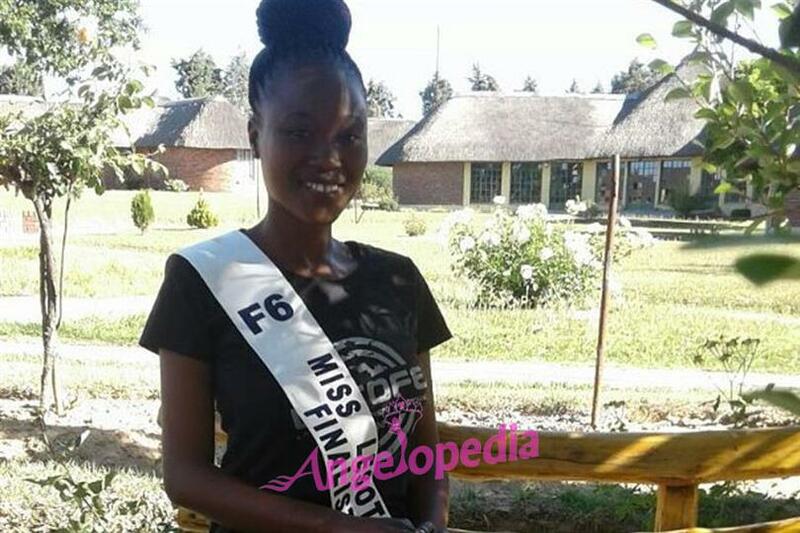 She succeeds Miss World Lesotho 2017 Mpoi Mahao and is going to represent her country at Miss World 2018 later next year. At 19, Rethabile has already established herself as a known face in her country. Originally from Maseru, the capital city of Lesotho, Rethabile completed her studies at Mabathoana Academic College. In 2015, she was crowned as the first Miss Queen of Tourism Lesotho. The very next year, she became the second princess (second runner-up) of Miss NUL which is a university pageant organized by the National University of Lesotho. This shows that Rethabile has already marked her presence in the pageant world and could be a potential winner at international pageants as well. Rethabile started modeling in 2010 and, thus, has acquired immeasurable knowledge of how the pageant world functions. Recently, she posted a video on her official Instagram account, thanking all her fans for the immense support and love they have showered on her during the competition. In a beautiful thigh split green coloured gown, she looked dazzling oozing confidence and style while showing off her crown to her followers. Rethabile is ready to set the Miss World 2018 stage on fire with her charming personality and her diva style. Well, we would like to wish her all the very best for her upcoming pageant.